"The Venerable Punnaji's technical and specific explanations of the Buddha's teaching has taken my practice to a whole new level. His work is very complex yet incredibly practical. His broad intellectual knowledge coupled with his personal experience allows for a very unique and special approach. And through it all he displays an excellent sense of humor and an infinitely compassionate attitude towards the world. Though I have heard many of his lectures and read several of his papers, I still consider it a great honor and a privilege to listen to him, every time I hear his voice or read his words. He is truly a great man and a superb teacher." 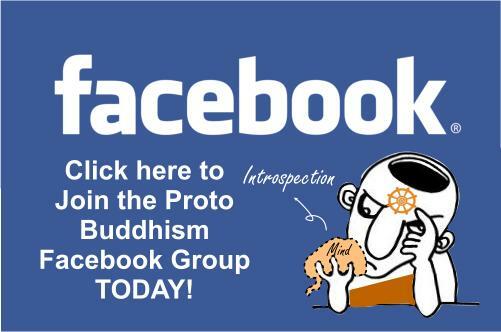 "Bhante Punnaji's Dhamma talk is very new and interesting. He used new terms for some Pali words. He is also very well versed in the Pali Nikaya teachings." 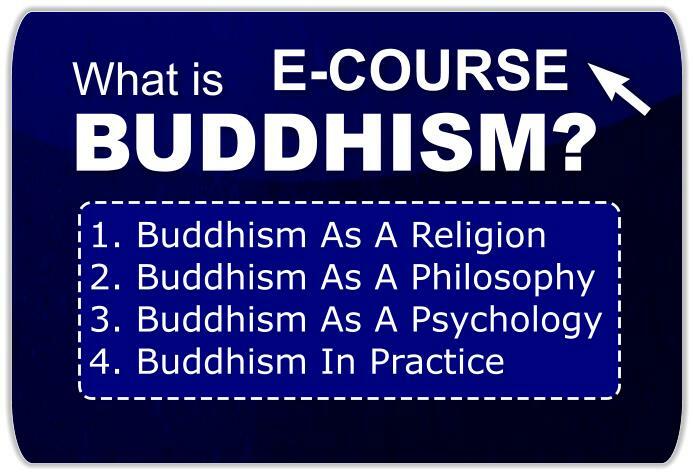 "Bhante Punnaji has been conscientiously propagating and educating the Buddhist community in the original teaching of the Buddha. It’s a boon for all in the class to learn from such a marvelous and knowledgeable teacher. Bhante, a true son of the Buddha, fully deserves the highest veneration from all. We sincerely wish Bhante Punnaji, to continue enjoying a healthy and long life, to continue spreading the Dhamma for the benefit of all." "I admire Bhante Punnaji's effort and great courage to seek a correct word that brings meaning to the words of the Buddha when he could have just accept the word 'right' like everyone else instead of using the word 'harmonious' in the sublime eightfold path (normally translated as noble eightfold path). I must admit that it takes me a long time to understand why Bhante Punnaji has a different word to translate certain Pali words and explanation. I consider our great fortune to have a teacher like Bhante Punnaji. Truly, certain words translated by Bhante brings 'life' to the understanding. Bhante Punnaji does not change words at his whim and fancy but after due consideration and research of suttas. One needs to be patient to hear him out." Today, Buddhism has been greatly diversified into many forms which lost its originality. Bhante Punnaji has brought us back to the original teachings of the Buddha and simplied the teachings of the Buddha which focuses on eradicating the selfish emotions which made us reactive and unhappy. The solution is to develop our thinking faculty to transform from the paradigm of "selfish I, me or myself" (kamma) to "selfless compassion, dispassion, true happieness and tranquility" (dhamma).